Being a child star certainly has its pros and cons. Some kids go on to be big-time celebs, making lifelong careers on the big screen while others get mixed up with the wrong crowds or end up with mental health issues as a result of the plentiful attention in their early years. 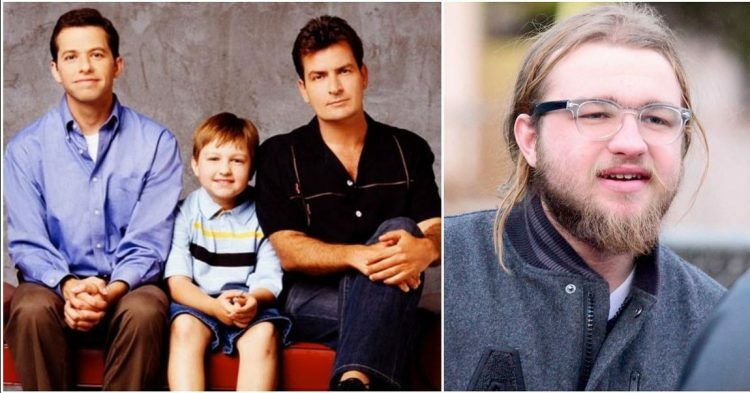 If you were a fan of the hit show Two and a Half Men, then you are most likely wondering where the show’s only kid, Jake, is today. 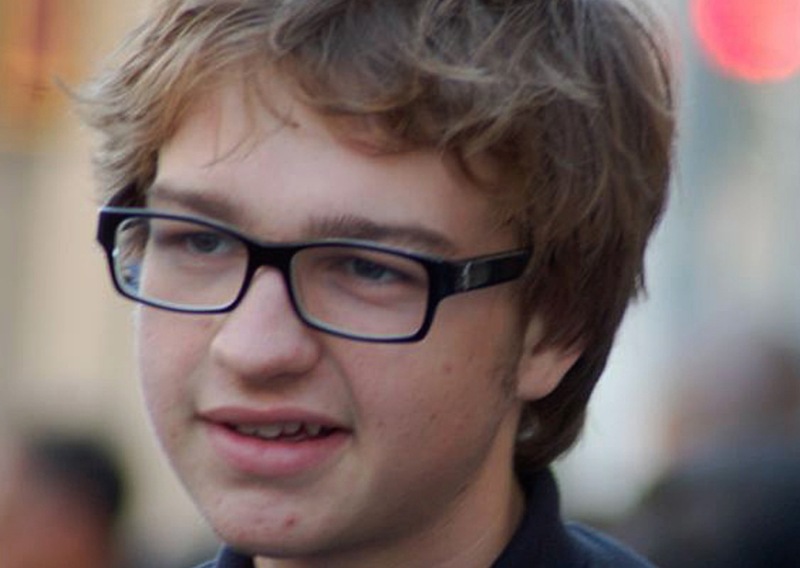 At age six the boy who played Jake, Angus T. Jones, earned a lot of roles due to his impressive acting skills and cute pudgy cheeks. He had appearances in See Spot Run, ER, The Rookie, and the second George of the Jungle movie, but his big break didn’t come until he was ten, when he was cast as the “half man” on Two and a Half Men. Playing the role of a troublemaker, Jones was a perfect match with his ‘geeky dad’ on the show, played by Jon Cryer. It didn’t take long for the show to become a major hit which resulted in Jones being one of the most well-known child actors of his time. His role on the show was critical to the show’s success and his beefy paycheck reflected that. At the age of 17, he signed a contract for $7.8 million, but even though he was making nearly $300,000 an episode, Jones began to get aggravated by the changes in his character’s personality. He went from scripts that had innocent story lines to playing the role of an edgy, pot-smoking womanizer. Having to seduce older women made Jones feel awkward and came during a time when he was immersed in his newfound faith as a Seventh-day Adventist. The producers of the show weren’t impressed with Jones public comments, and he was soon replaced by the stepdaughter of the character played by Charlie Sheen on the show. Jones was fine with the change and had no problem stepping out of the spotlight. Since he left the show he’s kept busy getting a degree from the University of Colorado, Boulder and took a job as a manager for an event production company. While he went back on the show for a few cameos, he pretty much disappeared from the show completely after season 11. Jones is said to be one of the most well-adjusted child stars.